Official provider of Rock Valley College’s 600-hour Massage Certification Program. 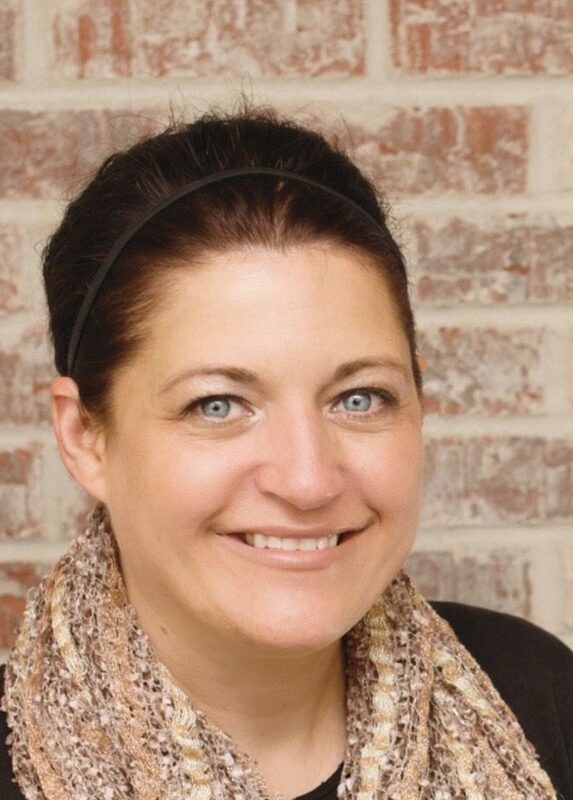 Bodycraft Wellness is a Rockford area provider of Continuing Education for Massage Therapists. We have worked hard to build our education provider list and bring new and different modalities to refresh and renew your practice! 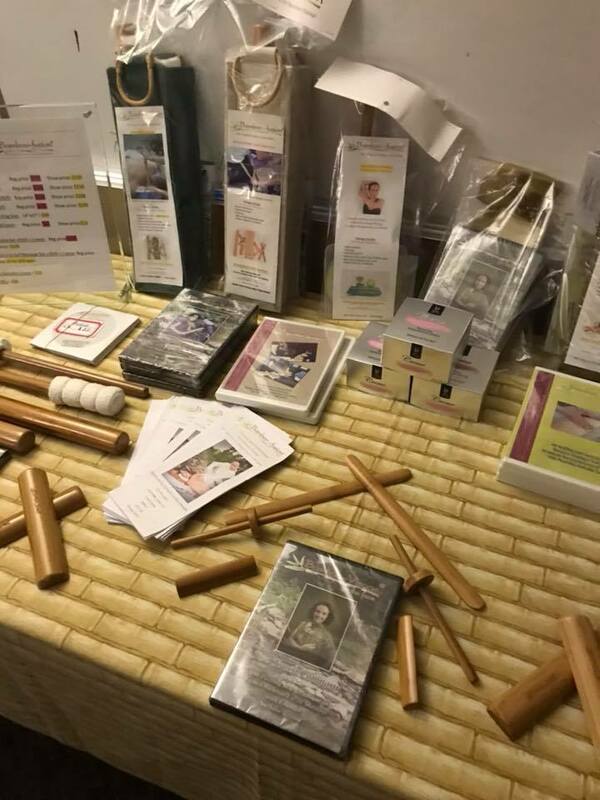 Bamboo Fusion Is a remarkably relaxing massage utilizing heated bamboo tools! Melt your muscles!